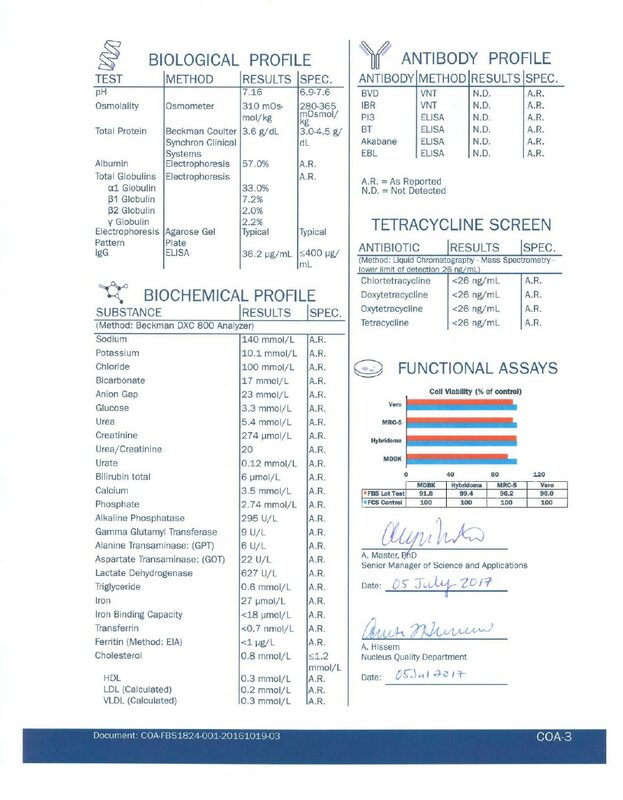 For exacting scientists in academic and research institutes, and those in pharmaceutical, biotechnology, bioprocessing and contracting manufacturing industries, who demand the confidence of cGMP, stringent characterization, full traceability and industry leading performance. Our Farm-to-FlaskTM Traceability system provides transparency all the way back to the animal. 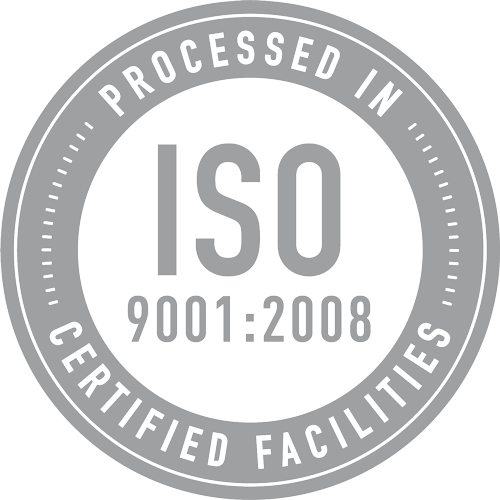 Our Certificate of Traceability is unmatched and ensures you know where the product is coming from and how it got to you. 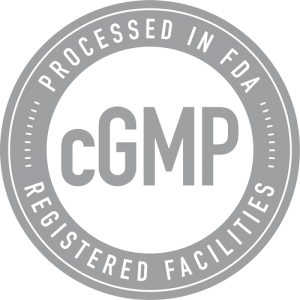 We drive lot-to-lot consistency through a robust process that includes common herd environment, food source and FDA-registered, cGMP manufacturing. Product reference numbers are tied to a single-source location. We insulate scientists from the volatility of the FBS market pricing. Our product is sourced from Australia and New Zealand, is exceptionally low-viral risk and is FMD- and BSE- free. Our serum is run through 78 tests including biochemical, hormonal, viral and functional tests, assuring a uniform and characterized product. Lot-specific SDS, CoTs, & CoAs are available on our Documentation page. 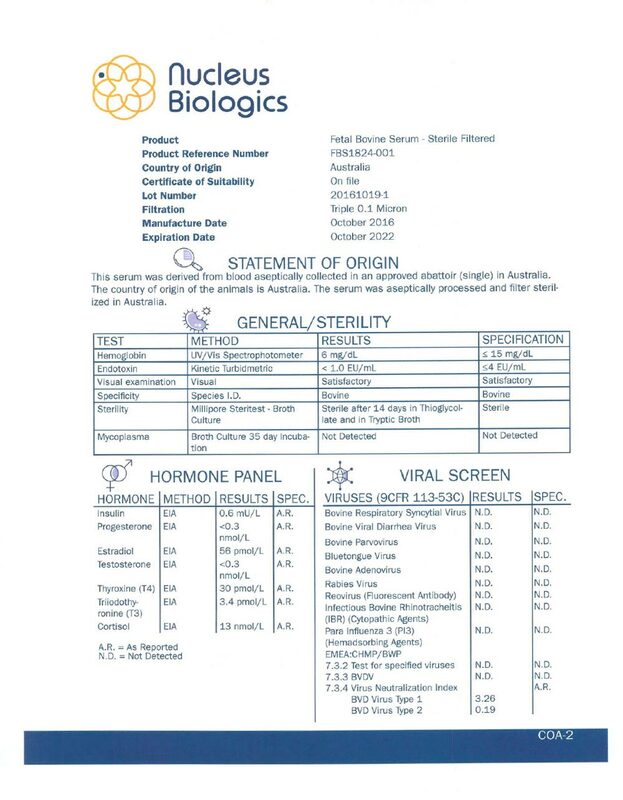 Australia FBS is known throughout the world as having very low viral risk, especially useful for sensitive cells and cell cultures that require consistency and assurance of purity. This means more time to focus on science and less on repeating failed experiments or testing new lots for consistency. With herds that have never been exposed to BSE or FMD, we believe we have the best Australia sourced FBS on the market.